Welcome to the Team, Ame! 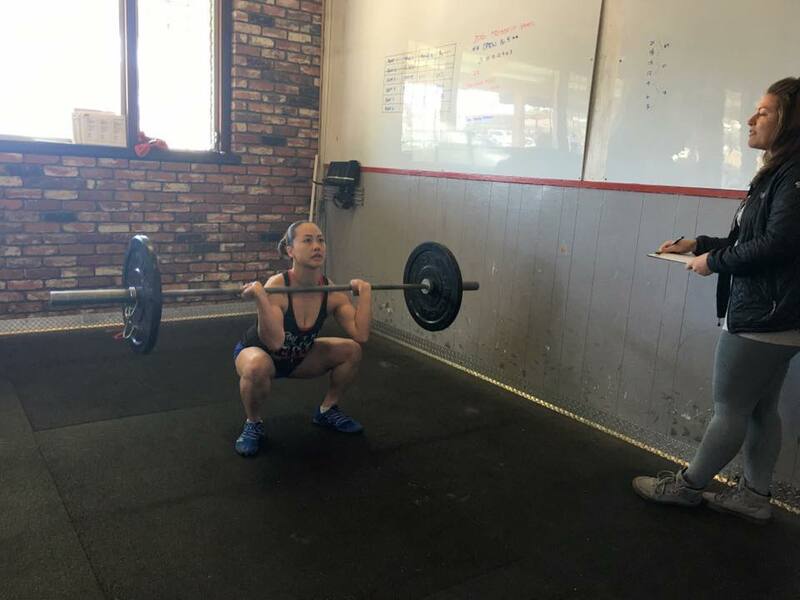 On behalf of the Coaching Team at CrossFit Amundson, we are pleased to announce Ame has completed our internship program and will be teaching our 7:00 PM Fundamentals Class on Tuesday and Thursday evenings. Welcome to the Team, Ame!